Soccer isn't just a game, its a way of life. 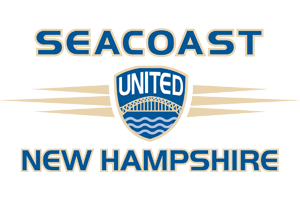 For Seacoast United, that passion among its directors, players, and fans has turned this small NH soccer club into one of the most successful athletic organizations in the region. 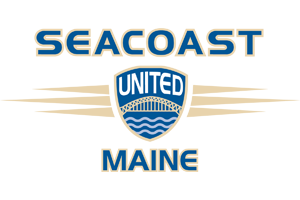 Founded in 1992 with the simple mission to advance the physical and social wellbeing of kids and adults through competitive soccer, Seacoast United has grown exponentially ever since. Two teams have evolved into 11 locations spanning from northern Massachusetts to Maine. A handful of members have risen to 5,000+. Two fields have expanded into several world-class facilities - both indoor and outdoor. And one organization has built a reputation among community and business leaders for creating more than just championship soccer teams. 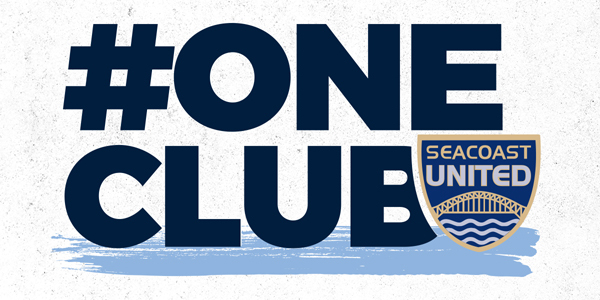 The impact of Seacoast United Soccer Club can be felt both on and off the field and increasingly around the world. 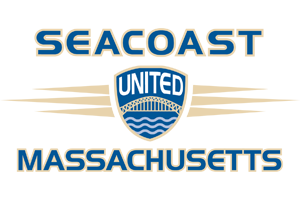 That's one reason why Nike named Seacoast United as one of its Premier Soccer Clubs.